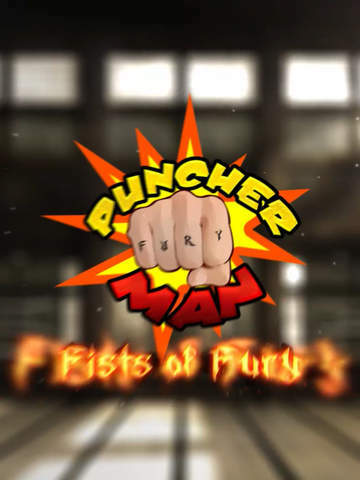 Puncherman is an arcade casual game. 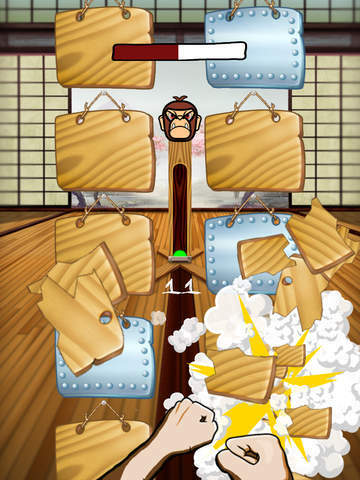 Well known controls and highly addictive. 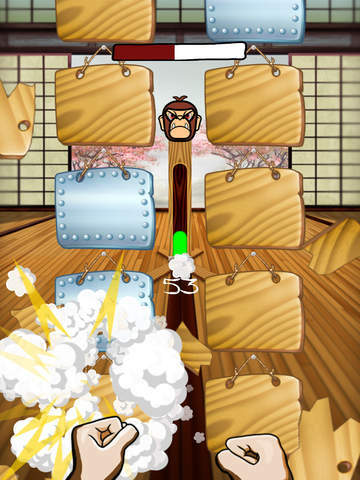 Break wood planks and punch your way to highest place on leaderboards!